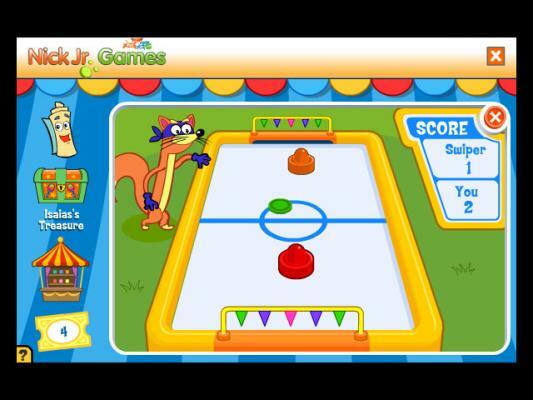 Play Online this Fun Hockey Game (free). 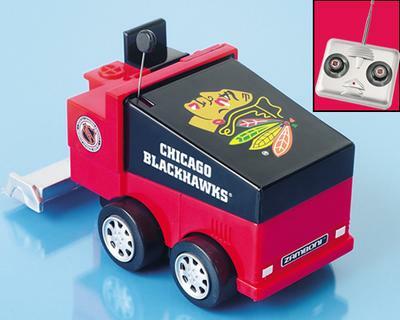 Finally, your chance to drive a Zamboni! Choose from 7 NHL teams with authentic team logos! 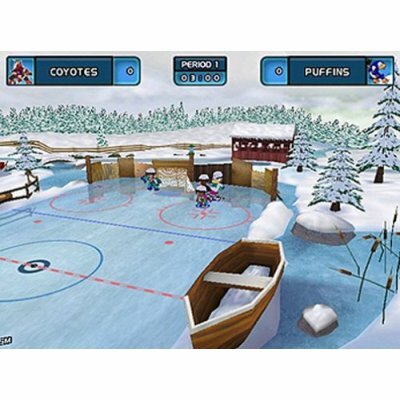 Play online pong hockey or similar game. 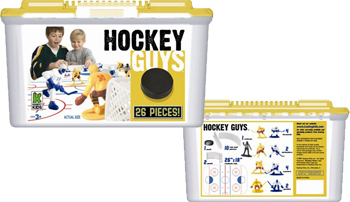 Simulate hockey games with this set of 2 inch plastic hockey players. 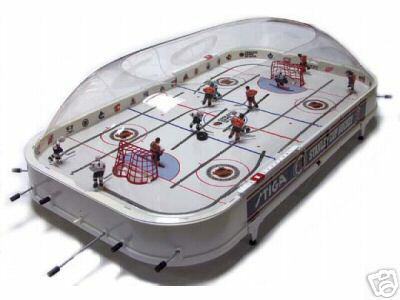 Set includes 14 players, ice hockey mat, 2 goals, walls, one referee and a puck! 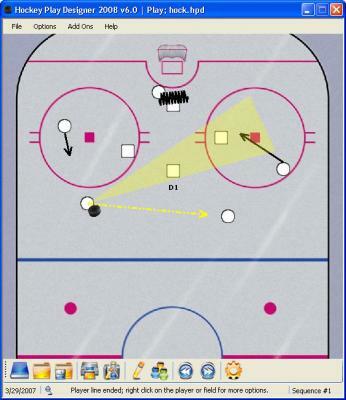 Design, animate, print and share hockey plays and create hockey playbooks for your team. Create fully customized offensive plays, defensive plays, and drills. Play animation for virtual view & save to video and share online. 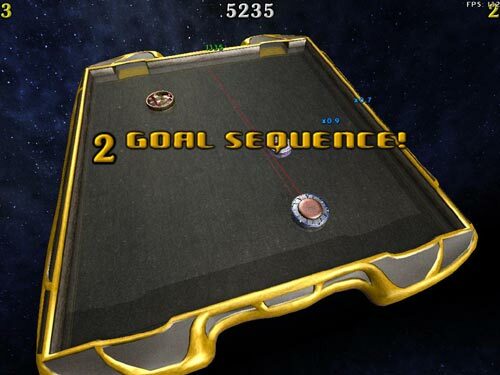 Air Hockey 3D is a computer simulation of the classic air hockey game. Air Hockey 3D also allows you to play against a human opponent over the Internet or a local network! 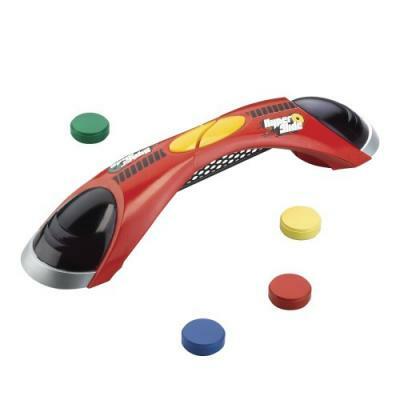 Electronic game for table top fun and competition. 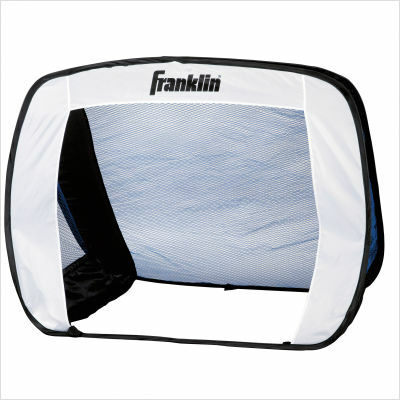 Designed for 1- and 2-person play, storage compartment for discs. Check the video. 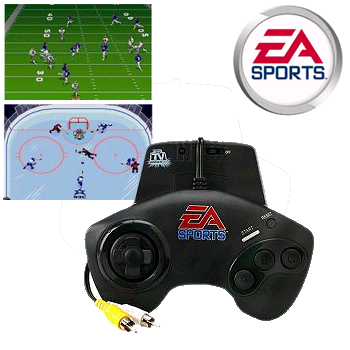 Madden Football and Hockey EA Sports Plug and Play Tv Games. Play John Madden football anytime and anywhere. Just plug it right into your TV and play football or hockey. Play quick games, single games or a whole season! Fast 3-on-3 hockey (plus goalies) on 6 different rinks! All 30 National Hockey League teams! Play free Slap Shot Shoot Out hockey game online. Try to score as much goals as you can. No needs for heavy hockey goals. Just pop-up this hockey net and that's it! Easy to carry, light, useful for storage, and safer than hard aluminum polls. 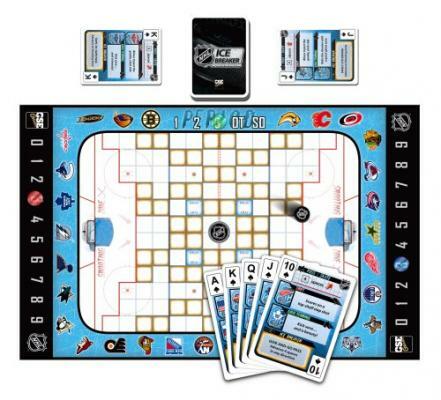 NHL Ice Breaker is a hockey action playing-card-based board game. Includes all 30 teams. 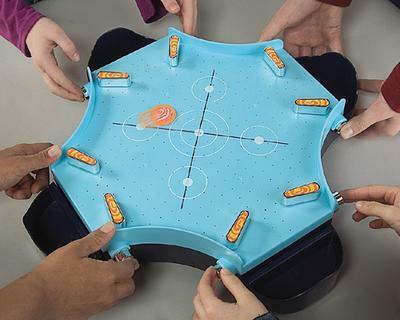 Easy to learn, 30 minutes to play, ages 8+. 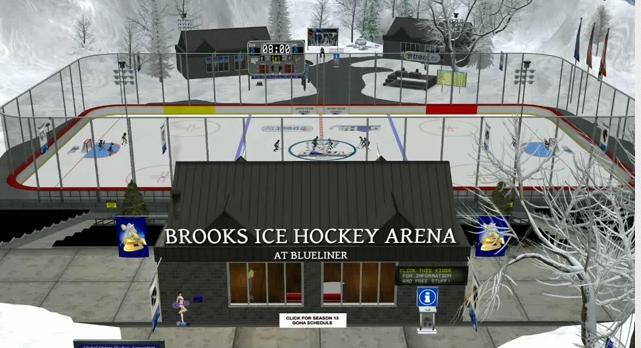 » Sedonka Hockey Fun Free Online Hockey Game to Play Now! » SlapShot Air Hockey Play Air Hockey games online free. Fun!